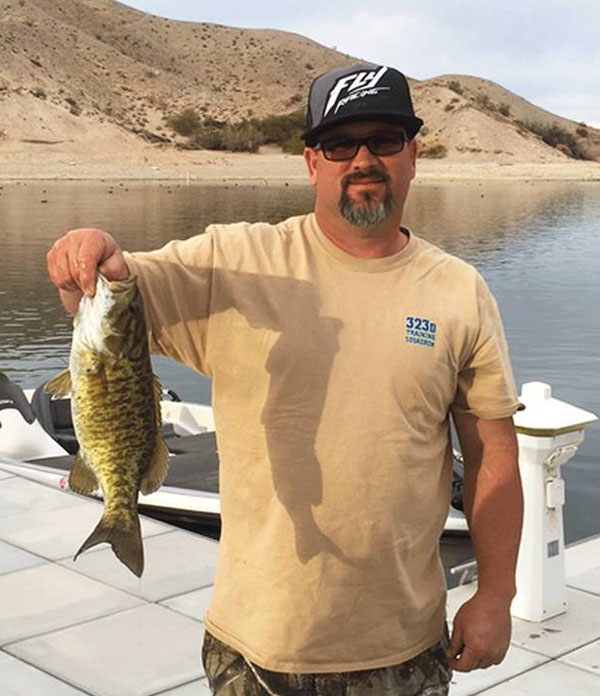 Jamey Walls with a nice smallie. — at Cottonwood Cove Resort & Marina. 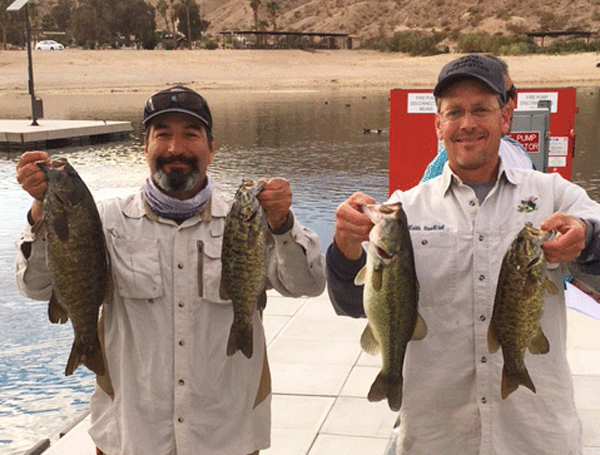 Talk about some great catches from the recent Angler Tournament that took place here at Lake Mohave. 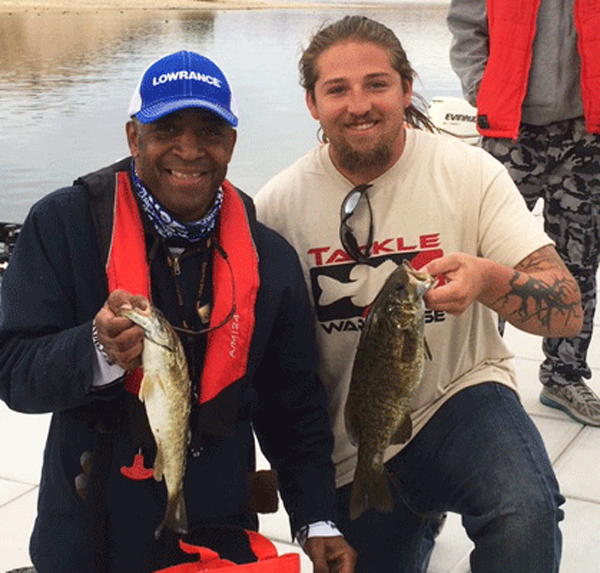 If you missed the event, the Bass Angler's Federation will be back on February 25, 2017 for their next tournament. 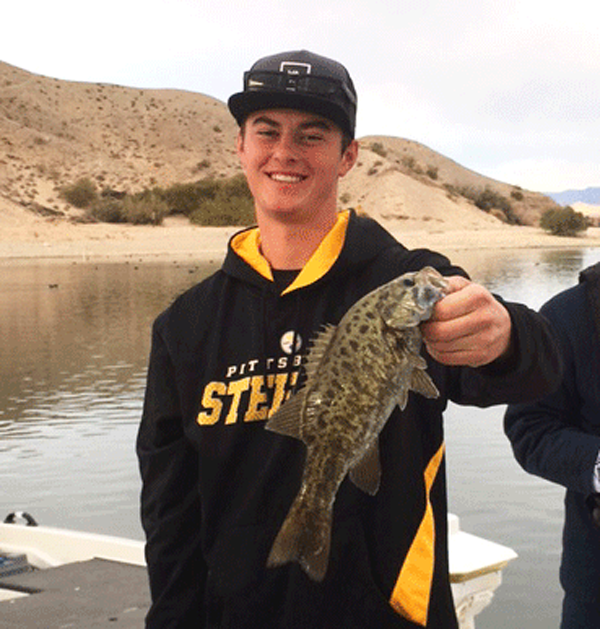 Alec with a nice smallie — with Alec Fink at Cottonwood Cove Resort & Marina. Photo Credit: Cottonwood Cove Resort & Marina. Aaron and Terry — with Aaron Baldonado Greene and Moye Hul at Cottonwood Cove Resort & Marina. Jesse and Keith with 4/5 of there winning bass. 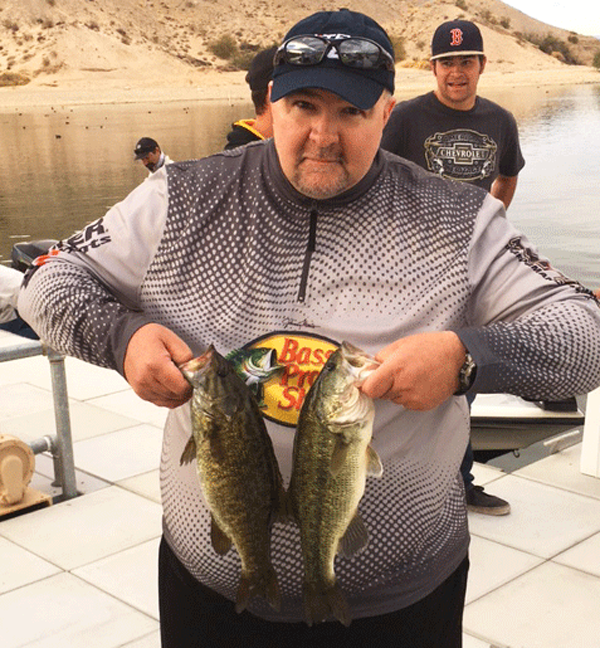 Also Jesse with big bass on the tournament, 3.84 — with Jesse Ortega at Cottonwood Cove Resort & Marina. Randall and John withn their 4 fish. 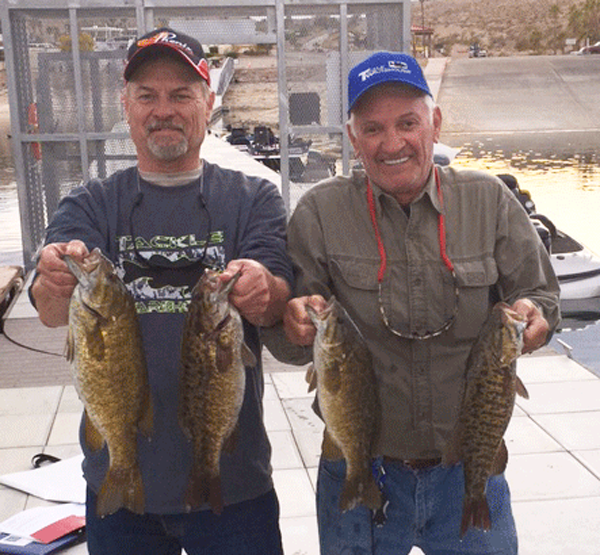 — with Randall Bruce and John Rose at Cottonwood Cove Resort & Marina. Lynn with a few nice ones. — with Lynn Irwin at Cottonwood Cove Resort & Marina.